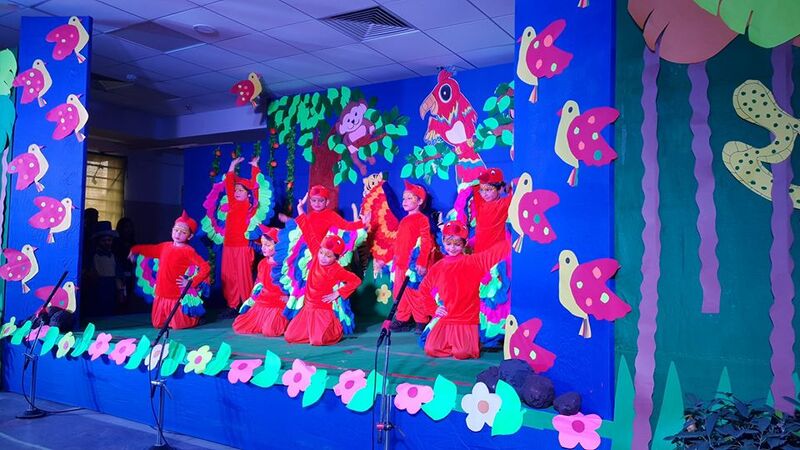 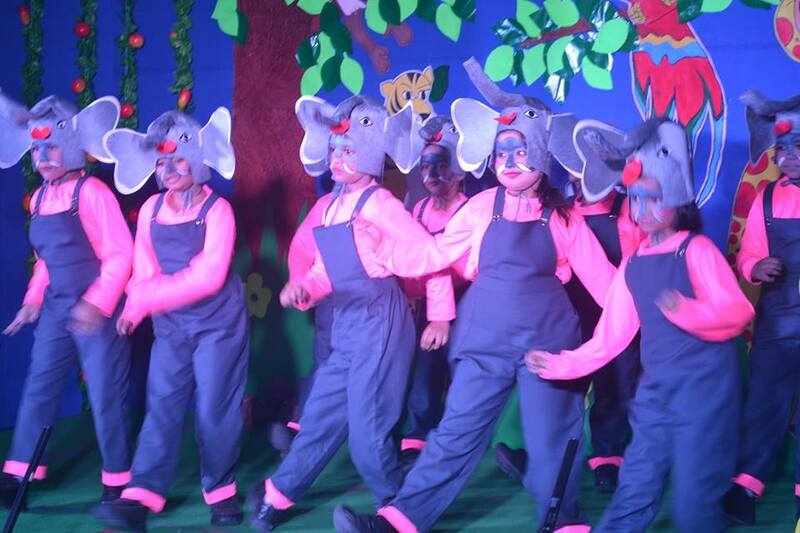 What better way to mark the foundation day of our school than a dance recital staged by our little ones? 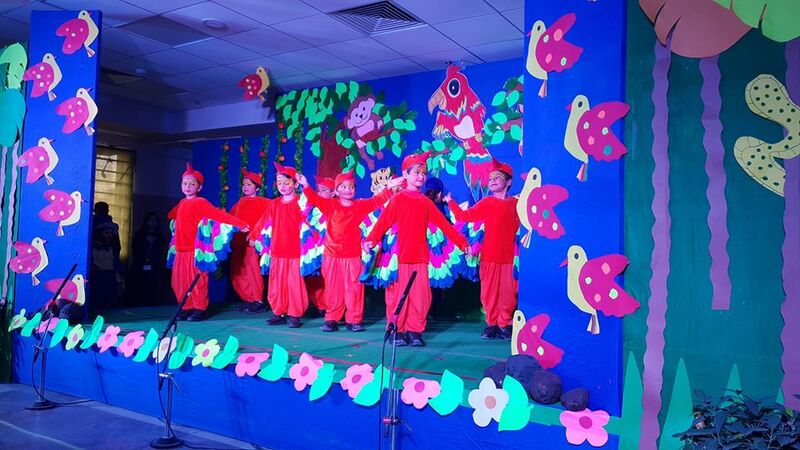 We want to thank our founder, Shri SK Birla for paving the way to a bright future. 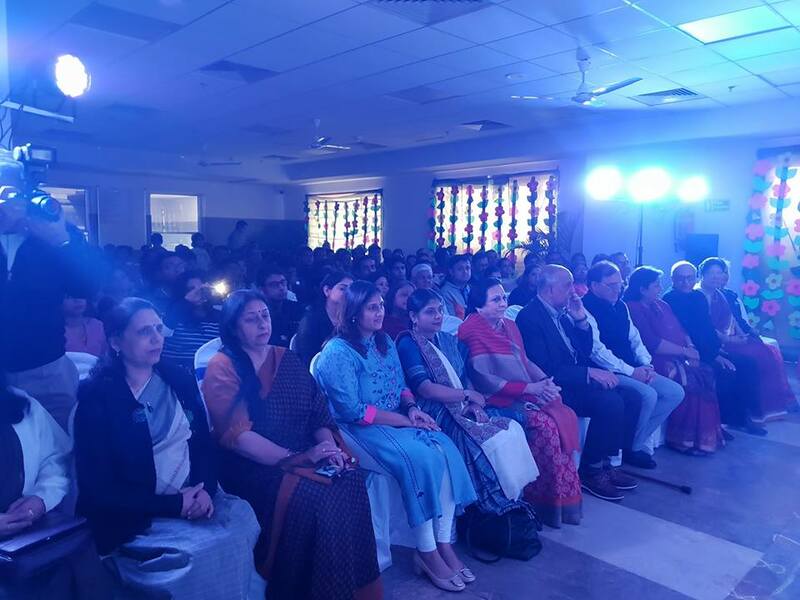 Your vision shows us the way forward every day. 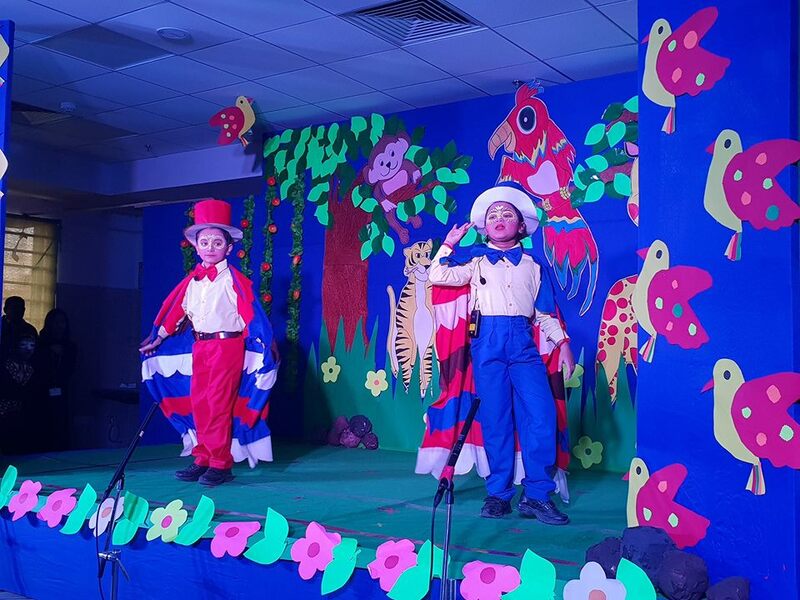 It was indeed a day of merry making for all of us present. 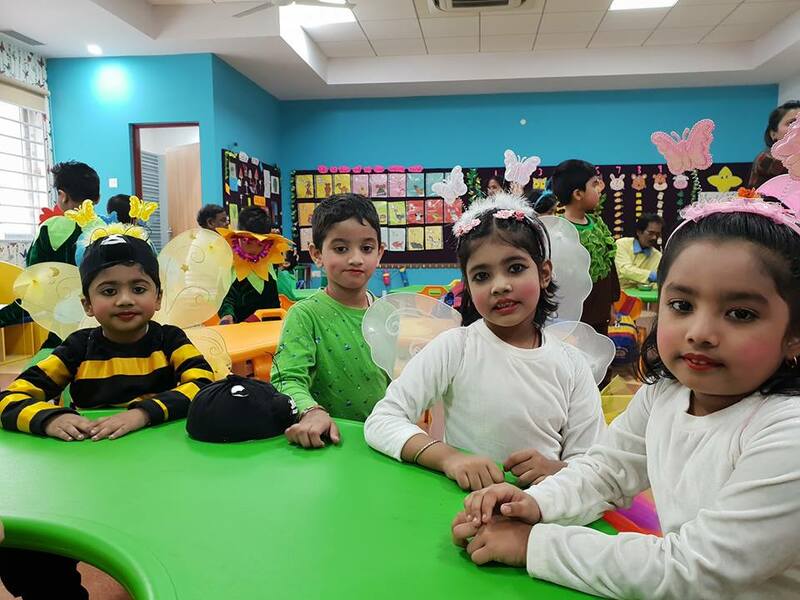 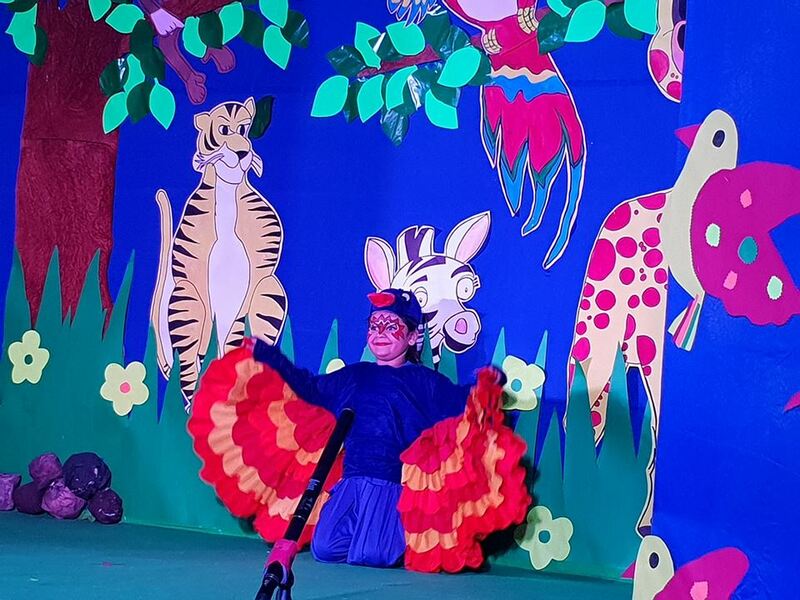 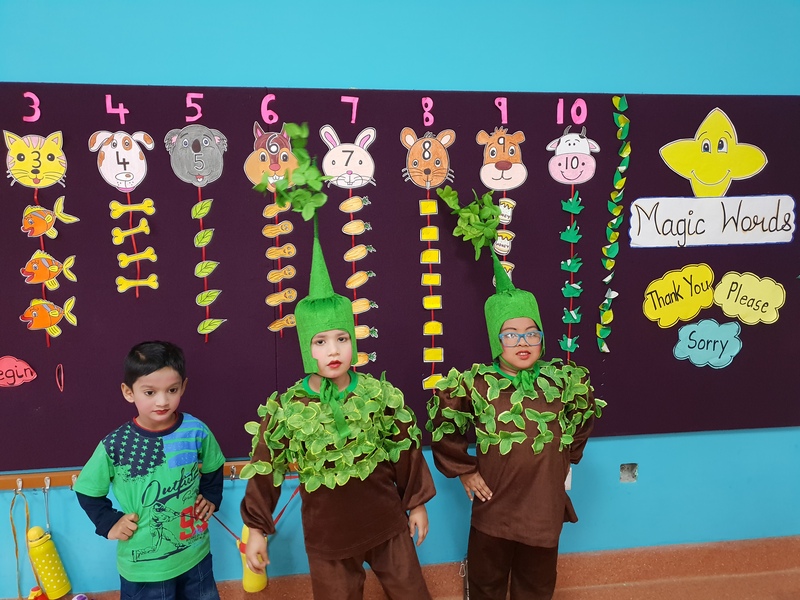 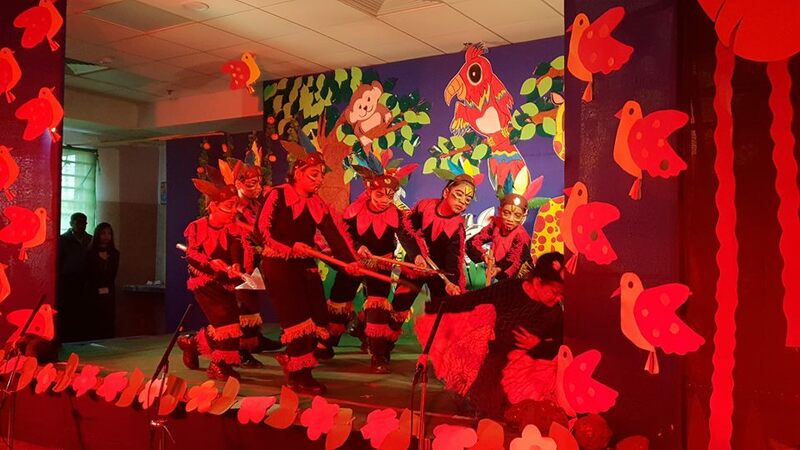 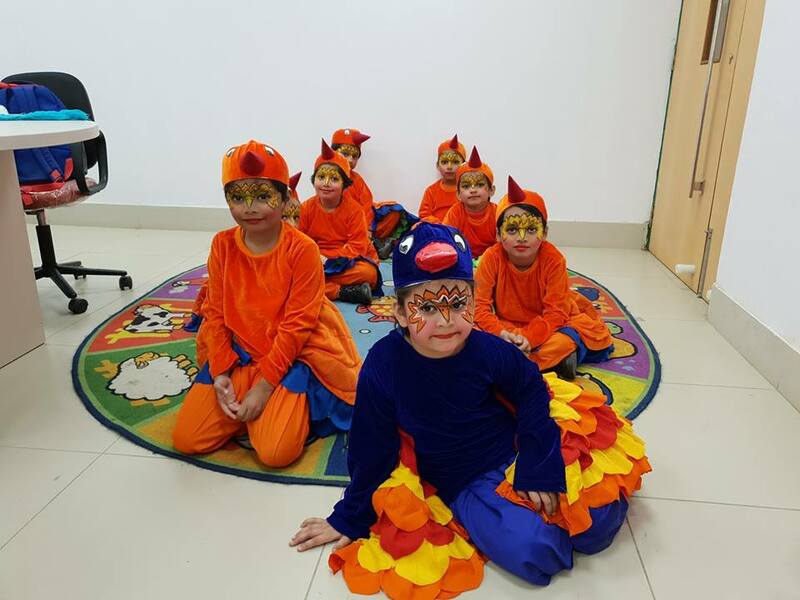 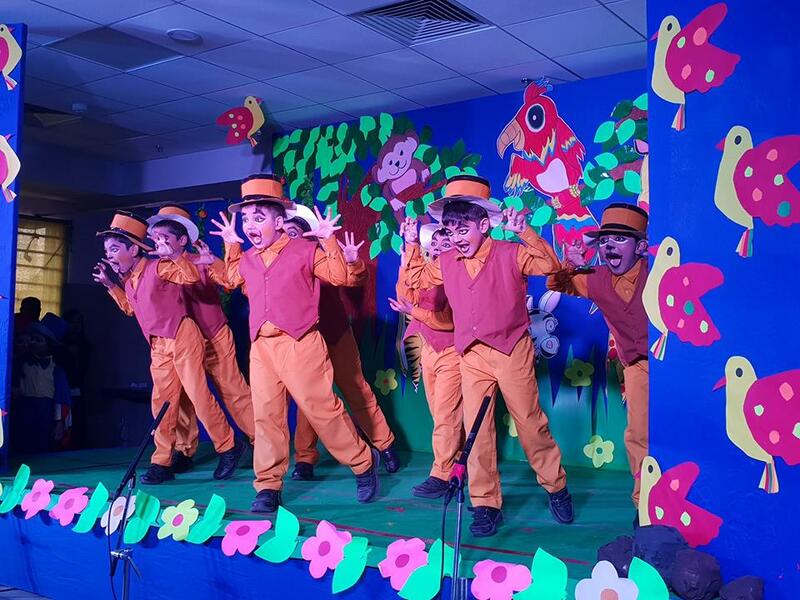 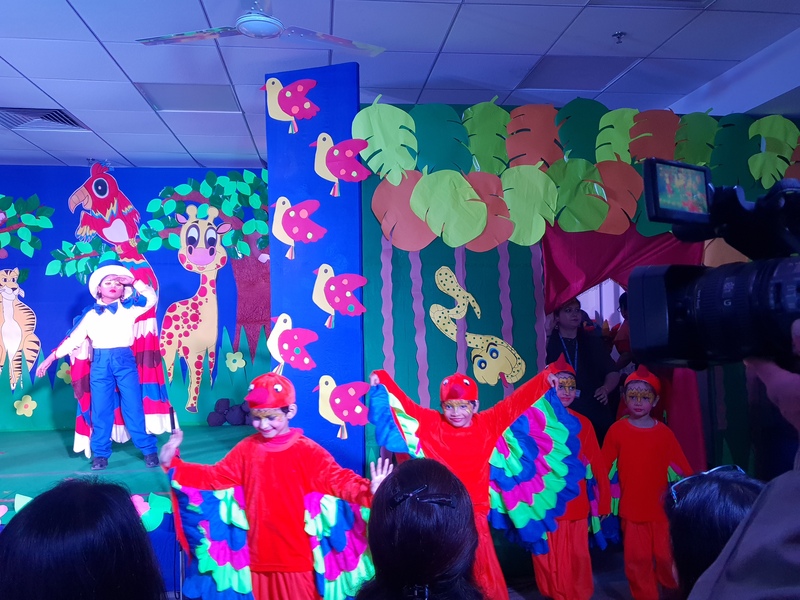 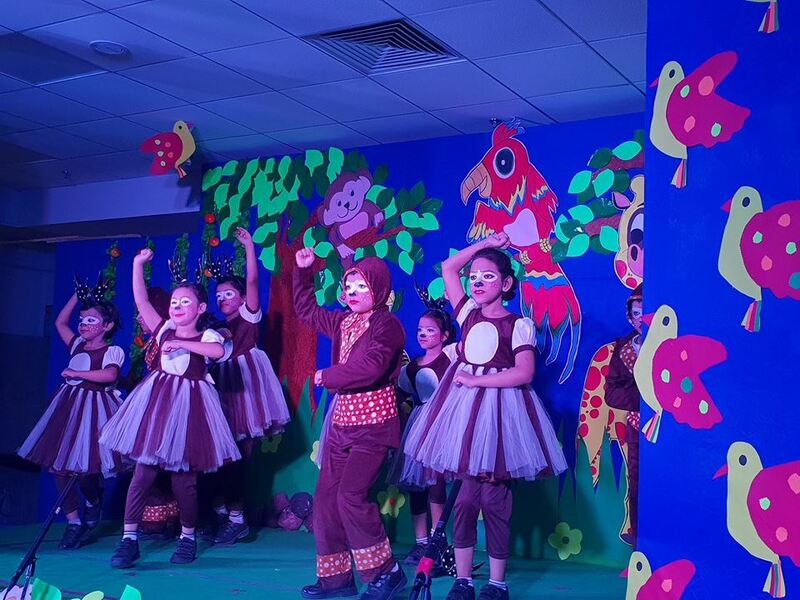 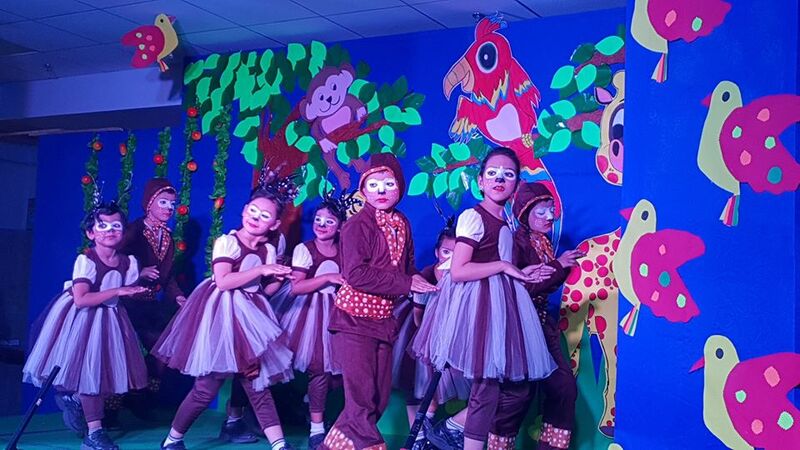 Seeing our beloved students transform into cute animals made us every bit proud. 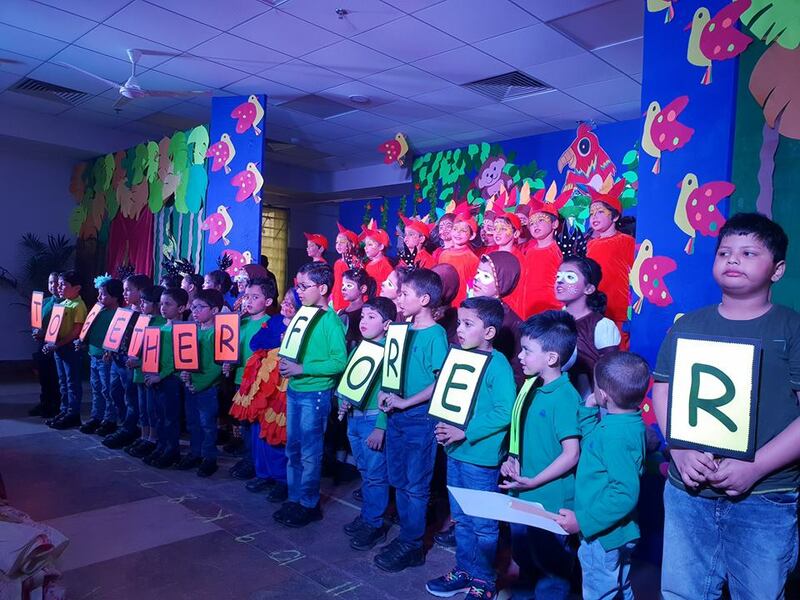 Our maiden production, 'Together Forever' was all about the famous quote, 'United we stand, divided we fall'!